You don’t have to look very far to find all the latest PR disasters in social media circles. Sometimes it’s indivdiuals that land in the hot seat, but most often it’s a brand or business. There are so many massive and not-so-massive gaffes on social media every day. It’s easy to pick them apart and create a list of how-to-avoid this or how-to-respond-appropriately to that posts. I want to switch it around. I personally have many, many more positive stories to tell about social media than negative, even when the end result wasn’t quite what I expected. 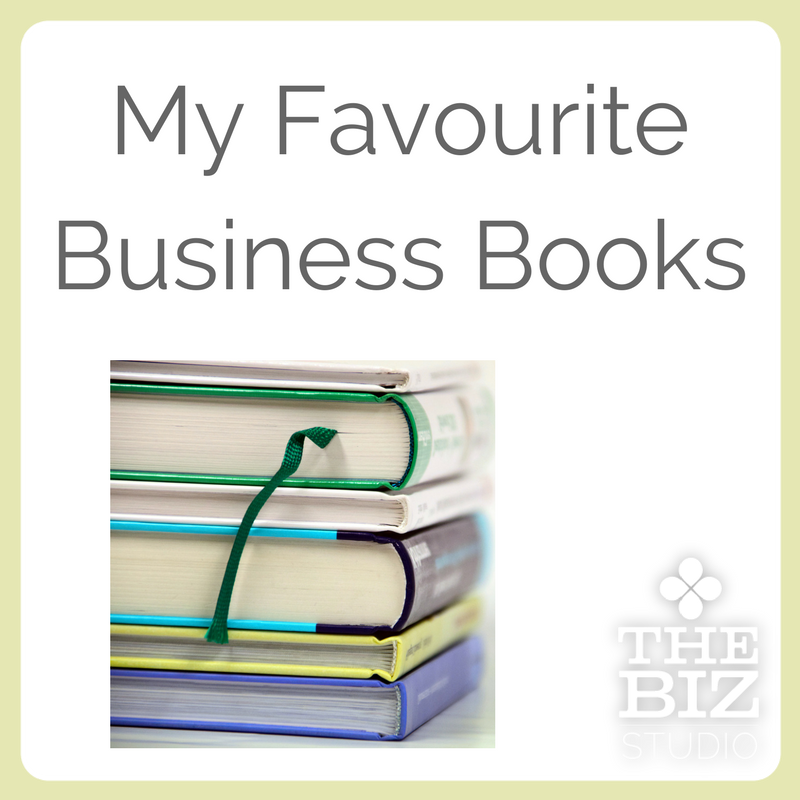 Tell me the things businesses do that you LIKE (or love or have admiration and respect for). I want to hear positive stories. 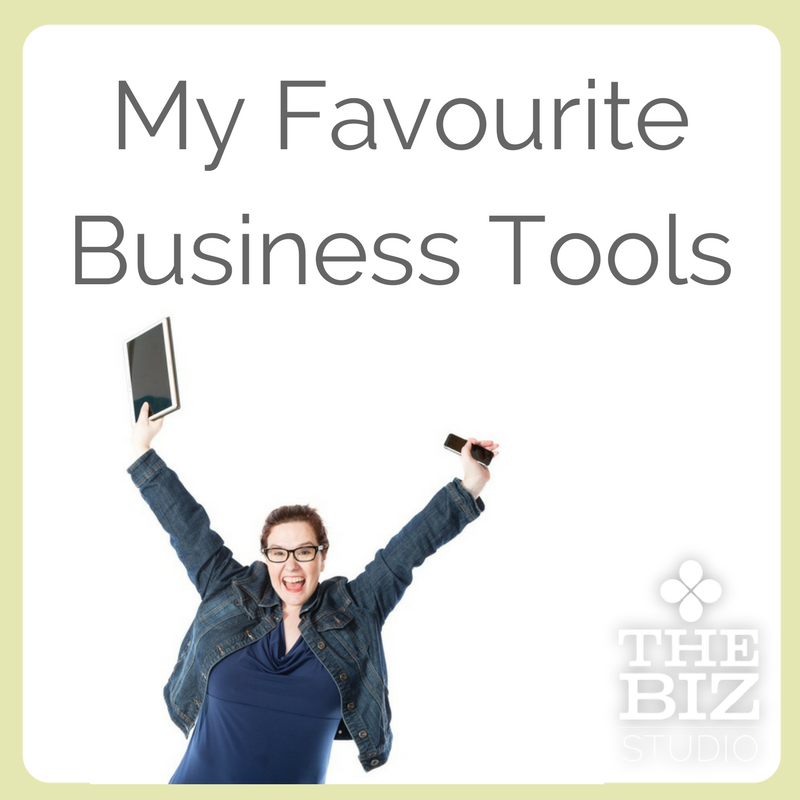 Why is it so important to shine a spotlight on the positive work that businesses are doing? 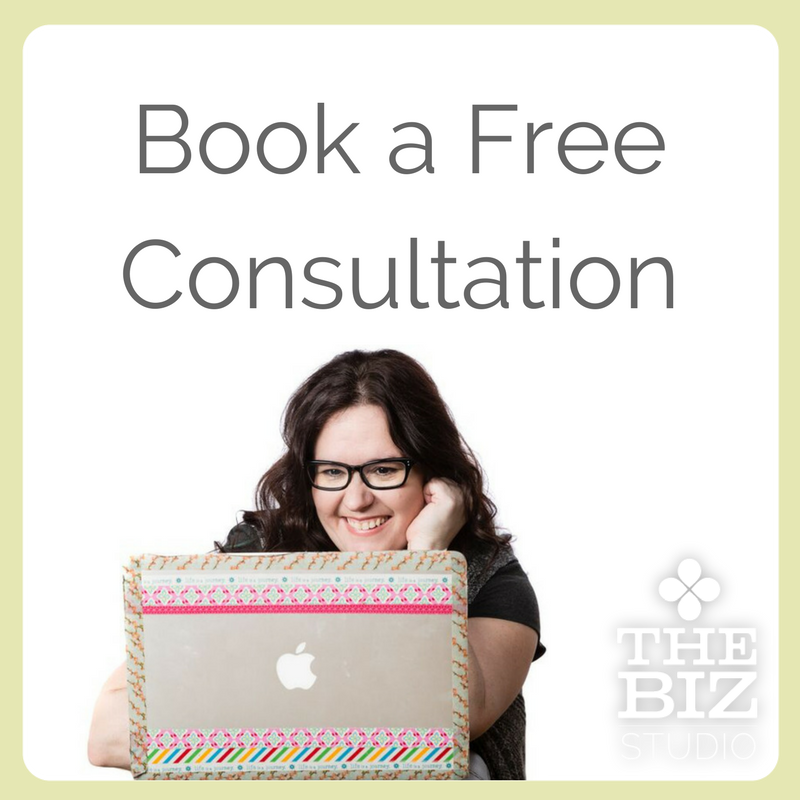 Because it’s much easier to focus on how to optimize social media using tactics that are documented to work. It’s quite another thing to respond to or anticipate a fallout. 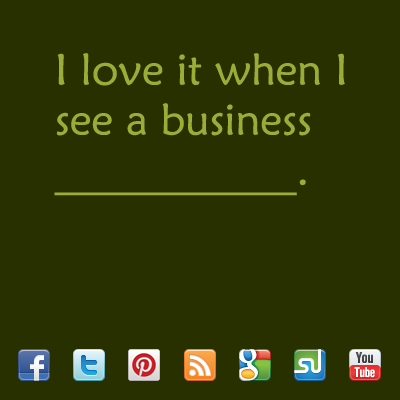 So, tell me what you love to see businesses do in social media.